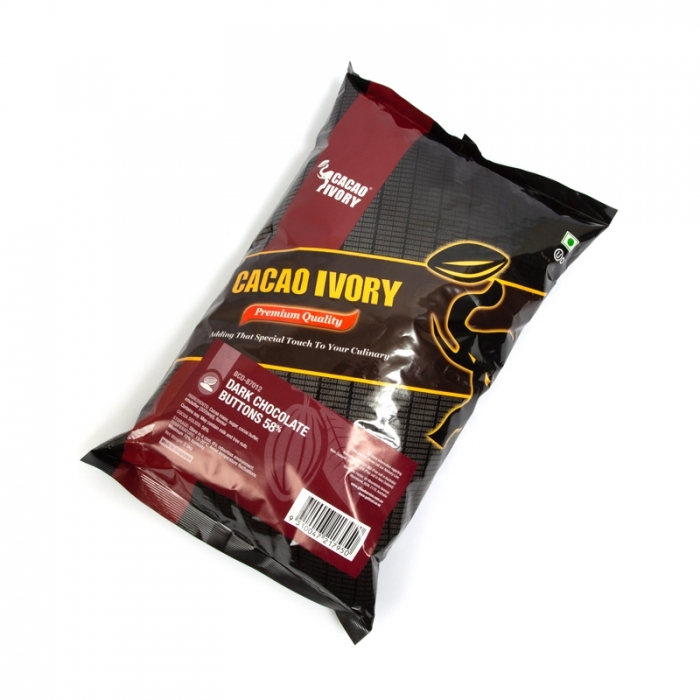 Cacao Ivory is a a premium Goodman Fielder Chocolate Line. 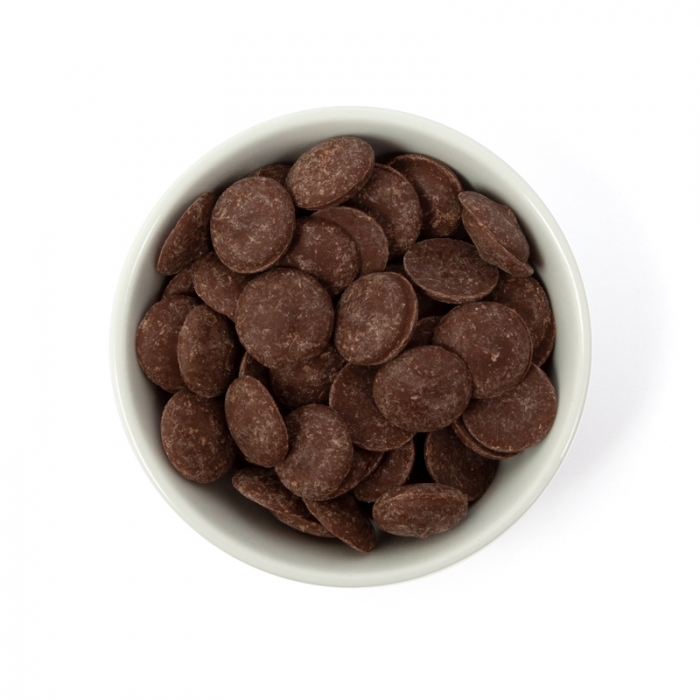 Available in 2.5kg bags - this is a Dark Coverture Chocolate with 58% cocoa solids. A supreme tasting coverture chocolate with a smooth finish. Tested by the cake master Greg Cleary of Sweetums Designer Cakes who gave is 5 stars for making Ganache!! "Cocoa mass from Ghana, the Ivory Coast, Ecuador and other exotic locations are blended and mixed with the best ingredients sourced from the finest suppliers from Europe to Australia." Please note that a condition of purchasing this product is the knowledge that the product might have melted in the summer heat when in transport. The product itself will still be suitable for use.